File under: "You knew this was coming so you really can't act surprised." Black Philip: Wouldst thou like to live deliciously? Warning: Spoilers ahead for The Witch. The Witch is a fantastic movie, not just due to it's script and amazing attention to historical deatils but for the breakout performances of it's young cast including, and especially, Ayna Taylor-Joy as the good girl turned witch, Thomasin. With all the reviews I was doing last month I could not but help think f her in terms of some of the games. 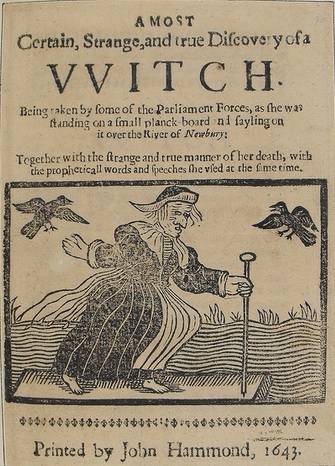 Some reviews claimed that The Witch does not have a "Happily Ever After" I say, of course not! Chapter 1's never do! Thomasin is by any stretch of the imagination a starting character. The Witch is her origin story. 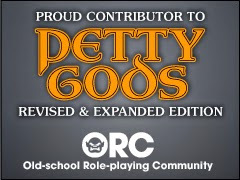 This makes things really easy in terms of character creation. Just follow the book. We only see her indulging in one act of magic so we are going to need to make some assumptions based on what we have seen already. 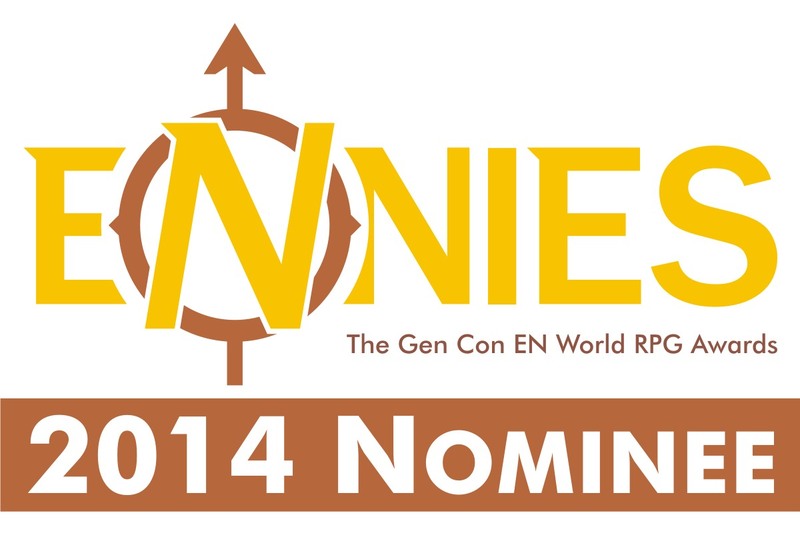 There are three games in particular that I think are good choices for Thomasin. 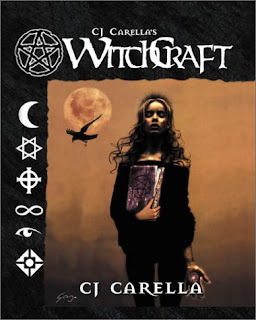 WITCH: Fated Souls, C.J. 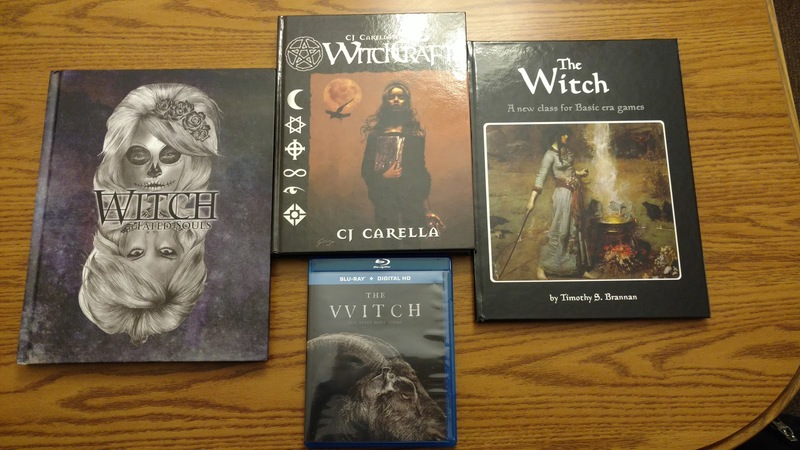 Carrella's WitchCraft, and my own The Witch. I figure this is right after the end of the movie. I used the character pre-creation information in WITCH: Fated Souls to help guide me as to what Thomasin might be like. I also decided that the "Devil" made good on his promise and gave Thomasin some resources. She now lives alone on her family farm now, she has some riches but is still bound to a life of toil. She is also now part of the local witch coven. As the youngest, they will likely find a way to get her pregnant so they can sacrifice the baby to the devil. Yeah, I am going with the stereotypical witches here. Thomasin is very much a 1st level character. She might know a cantrip and a 1st level spell, but that is about it. Since witches in my book gain a familiar at first level we can also cover Black Philip. 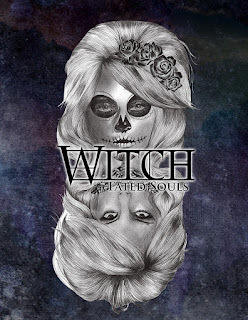 +Elizabeth Chaipraditkul's Witch was one of the first games I thought of when I was watching this movie. Also this movie was what I was thinking of when I working on my review for her game. It all works out really. Thomasin really fits this game well. If you are a fan of the movie, check this game out. If you are a fan of this game then watch the movie. She is a really good fit. WitchCraft is such a fantastic game I feel I can use it for anything and everything. The Witch is no exception. I did go back and forth on whether or not to make Thomasin a Gifted or Lesser Gifted; arguments can be made for either one. In the end, I went with Gifted. I also stuck with the WitchCraft core book for her. All three work very well in my mind. Obviously I needed to take some liberties and some guess work. I should try these three with a more powerful character to see how they work with that. What do you think Thomasin? Oh in case anyone is annyed by the "VVitch" I give you this. 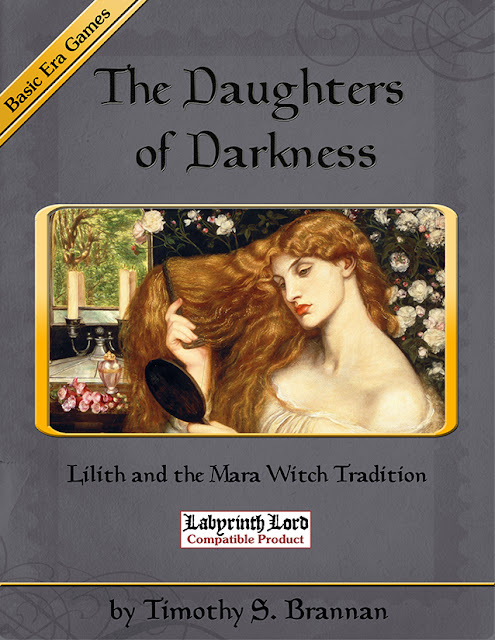 Could this be about Thomasin or her coven? I am shocked by this post. Never in a thousand years did I think it would ups happen. Nice work Tim. I like the multi system approach.